Enjoy all the flavors of the season- and your favorite holiday treats-with Strawberry Shortcake! This cookbook focuses on easy, tasty recipes that kids can make themselves (with a little help from their favorite grown-up). 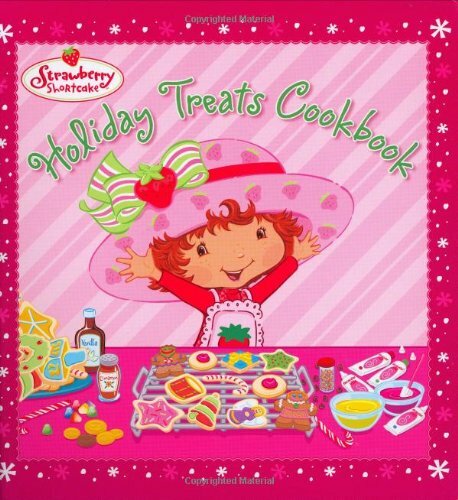 Useful cooking tips and skills, and sweet stories about Strawberry Shortcake enjoying the holidays with her friends, make this cookbook a special holiday treat for Strawberry fans.